Applications are now being accepted online for the FilmWatch, FilmCraft and Academy Film Scholars 2016 programs. 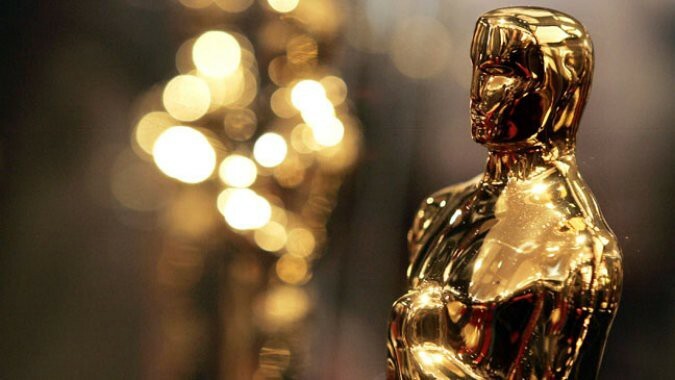 The Academy has announced the relaunch of its grants program, which provides financial support to qualifying educational institutions, film festivals and film scholars. In 2014, the three grants were halted as the organization took time to reevaluate its grant-giving processes. Applications are now being accepted online for the 2016 FilmWatch, FilmCraft and Academy Film Scholars programs. FilmWatch grants support curated screening programs at North America-based film festivals, film societies and other film-related organizations. Grants range $5,000 to $30,000. Application deadline: December 15, 2015. FilmCraft grants support high-quality educational programs that identify and empower future filmmakers from nontraditional backgrounds. Grants range $5,000 to $25,000. Application deadline: December 15, 2015. Academy Film Scholars grants fund research as well as academic and scholarly projects that elevate both filmmaking and film scholarship. Two $25,000 grants are awarded each year. Application deadline: January 31, 2016. Grant recipients will be announced in March and April 2016.